Google has announced that it Project Tango development kits are launching in more countries, they are now available in Canada and South Korea and headed to more countries this month. The company has announced that the Project Tango development kit will also be available in the UK, Denmark, Finland, France, Ireland and Germany on the 26th of August. 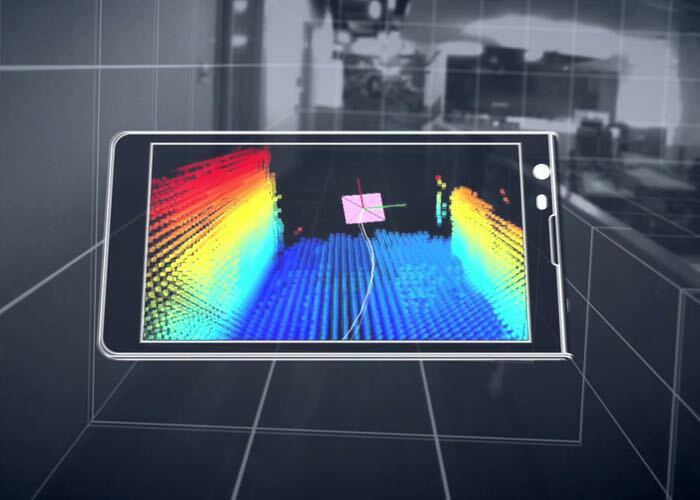 Project Tango is a mobile platform that uses computer vision to give devices the ability to sense the world around them. The Project Tango Tablet Development Kit is a standard Android device plus a wide-angle camera, a depth sensing camera, accurate sensor timestamping, and a software stack that exposes this new computer vision technology to application developers. Learn more on our website. The Project Tango community is growing. We’ve shipped more than 3,000 developer devices so far. Developers have already created hundreds of applications that enable users to explore the physical space around them, including precise navigation without GPS, windows into virtual 3D worlds, measurement of physical spaces, and games that know where they are in the room and what’s around them. And we have an app development contest in progress right now. You can find out more details about the project tango development kit at the link below.